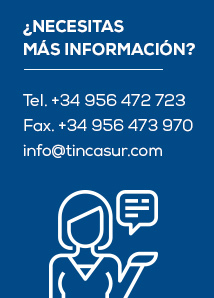 MECHANICS - Tincasur Sur realiza proyectos en el sector naval, industrial y off-shore. Thanks to the large number of jobs and projects we have completed, we have become a reference company in the naval and industrial sectors. However, we are principally recognised for the mechanical work that we carry out, which is undoubtedly the core of our business activity. We have acquired a high degree of specialization over the years, in particular in the propulsion and speed control of ships (assembly of main, tail shaft and rudder). This has led us to participate in nearly all the big projects carried out by Navantia in the shipyards of the Bay of Cádiz. We work within this sector with diesel mechanics, a branch in which we service, assemble and install engines for both the propulsion of boats and the generation of electricity; for many years we have been responsible for maintaining 80% of the engines in the installations of Endesa. Likewise, we have extensive proven experience in alignment (assembling tail shafts), propellers, rudders, propulsion engines and gear motors). As a result of our high degree of specialization, mainly founded on the outstanding qualifications of our staff, and the high levels of satisfaction of our clients (Navantia, Spanish navy, Endesa, Balearia, Acciona Trasmediterránea, Naviera Armas, etc. 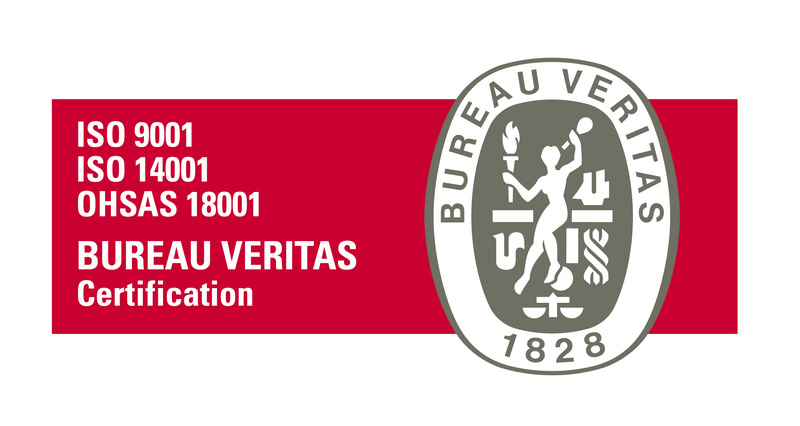 ), we have gained the trust and become dealers of two top brands of engines, namely MTU and Cummins, of Reintjes gearboxes, and Chockfast resins, as well as a large number of brands of parts. 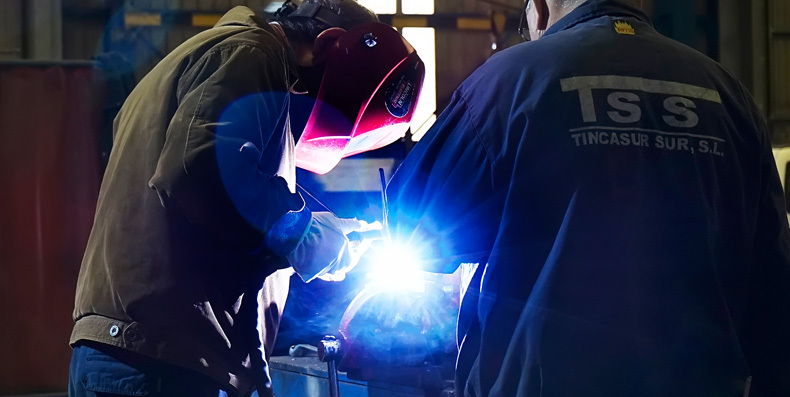 Fortunately for us, to name Tincasur is to name a company that can be fully trusted to achieve the best results in all things connected with mechanics.